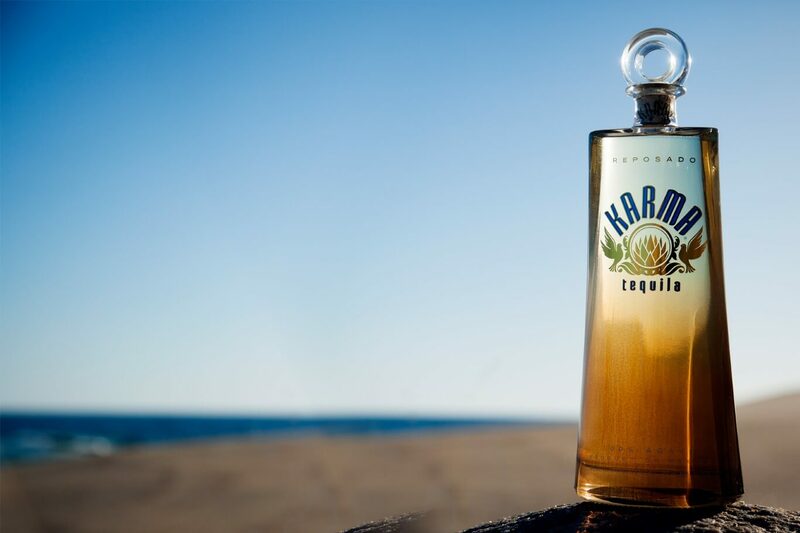 Karma is your kickback cocktail and your date night digestif. It pairs with your favorite people and places. 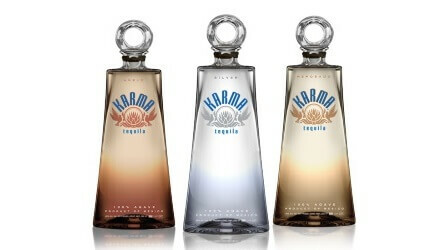 Mix it with fresh juices and herbs, or sip it on the rocks for an enlightened tequila experience.